While the poor duck works, the lazy farmer lies in bed… until one day the farm animals decide to strike back! This classic farmyard favourite addresses themes of bullying, fairness and sharing, and is full of animal actions and farmyard noises to make. 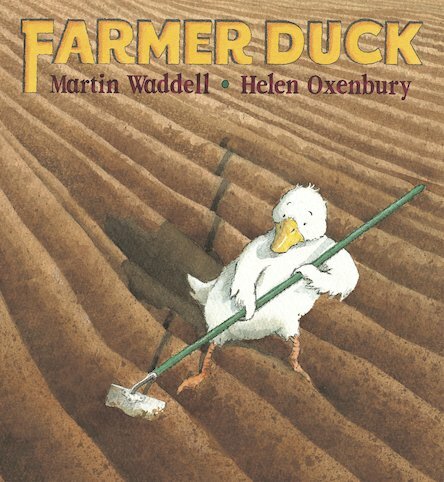 30 copies of this classic children’s book to accompany Read and Respond: Farmer Duck.